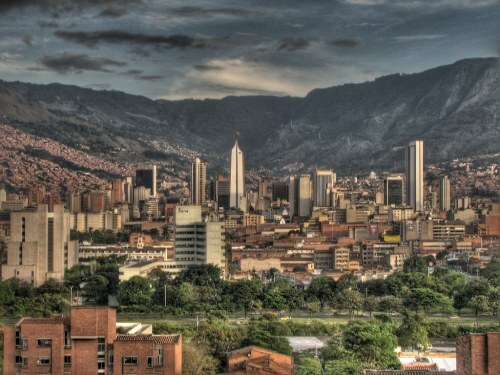 Aeromexico has dropped the price of their flights from Toronto to Medellin, Colombia down to $342 CAD roundtrip including taxes. Unfortunately, the flights have a 12 hour layover in Mexico City on the way back. The outbound flight has a somewhat reasonable layover length of 4 hours. 2. Click on the departure date box to open up the calendar view, and browse for date combinations that are $491 CAD roundtrip including taxes. ..depart on a Monday, Saturday, or Sunday. ... return on a Tuesday, Thursday, Saturday, or Sunday. toronto, yyz, flight deals, south america, colombia, aeromexico, medellin and mde.